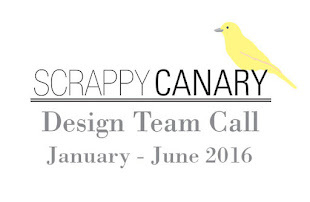 I'm here very sad today, as it's my final post for Scrappy Canary. I wish I could stay on the team indefinitely! But the new team is ridiculously talented and equally inspiring, so I'm excited to see what they come up with! Hereare my final two layouts which I made using the December Scrapbook Kit Sunshine and Lollipops. For this first one, I wanted that lovely floral paper to really be the star of the show. My photo is such a sweet one but it's not the best quality, since it was taken indoors with my phone. I focussed on the best part of the photo, which is my daughter and husbands heads being so close together, by adding that lovely wood veneer frame. 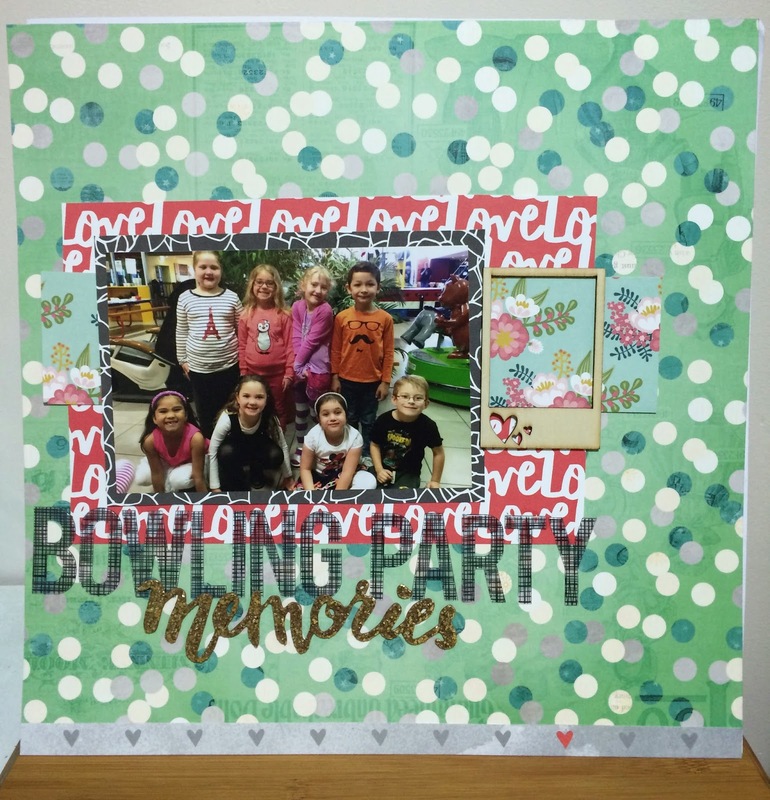 For my second layout, I worked with a photo of the same daughters birthday party. We held a bigger-than-usual party for her, since we were moving from Melbourne back to Perth just before her real birthday, so she had such a wonderful day with the sweet friends she'd made in Prep. The colours and patterns on these papers are just perfect for the subject. I kept the outside area of the background paper, free of embellishments because it's so very pretty already, and quite busy. I didn't feel it needed it. I hope you like these! I have enough spares from my kit, to make at least another couple of layouts, so it's such good value for money! I Hope you'll consider a subscription if you haven't already. Well that's it for me, dear Canaries. Thank you for visiting our blog and my posts, for your support! I hope I've inspired you over the last year. I'm sad to go but excited to see where Scrappy Canary goes next!